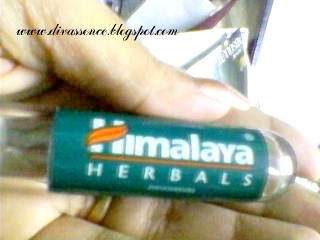 Himalaya Herbals Kajal: Review - Divassence! In the world of make up, kajal plays a very important role in brightening the eyes and is most preferred especially in India. Eye makeup is incomplete without kajal and for us Indian women, kajal is a must! 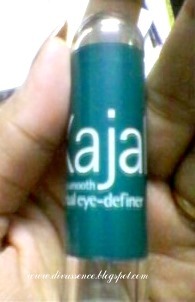 So if anybody is in search of a herbal kajal then Himalaya Herbals Kajal is the one for you. 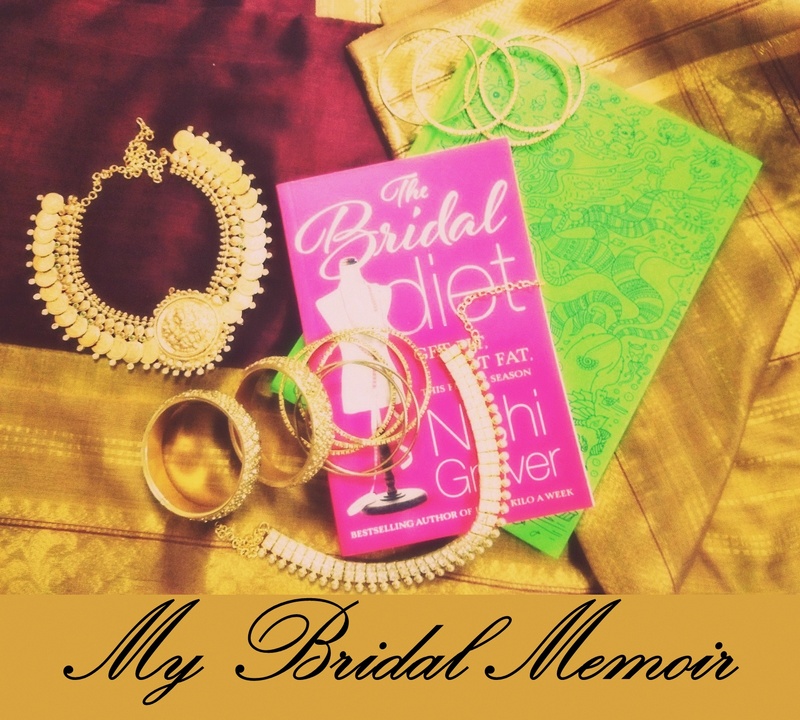 I love the kajal and Im sure you will too!! 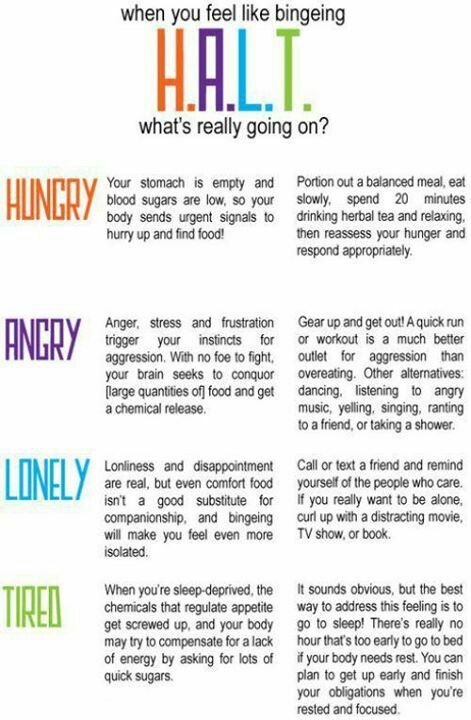 Do give it a try! ← And the Giveaway ends! I have used this but it just wouldn’t last long! Thanks fr d review.. I wanted to read abt it 🙂 I had a similar kajal from Lotus.. I will give the same reviews for it! 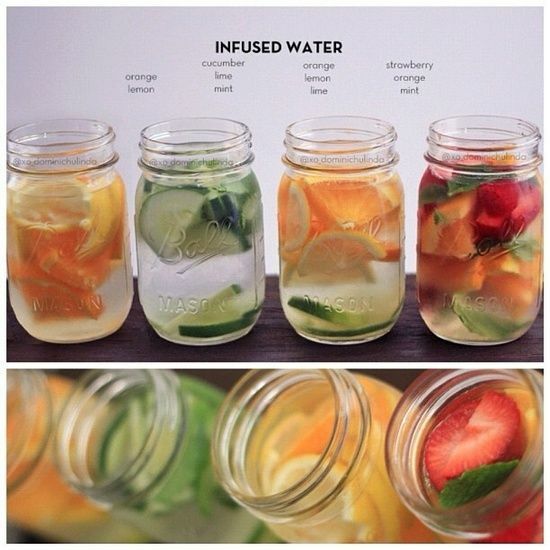 this smudes sooo muh! in 30mins aftr using this i luk like a panda! Informative Review Ani 🙂 It needs more staying power though! I know!! himalaya should do something about the staying power!! i liked d elle 18 kajal.. 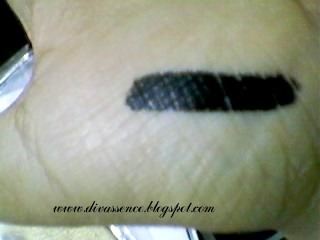 It has a glossy finish.. N stayed for long widout smudging so much..